Advance notice of likely noise disruption in the Forum Library Saturday 16th February. 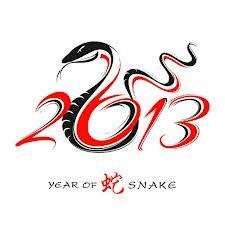 2013 is the Chinese Year of the Snake. Exeter University will be joining in the New Year Celebrations with events on campus on Saturday 16th February, including music and speeches in the Forum between 3pm and 6pm. The Forum Library will be open as normal throughout this time but we are expecting it to be noisier than usual during this event, so please keep this in mind when you are planning your study time for this coming weekend. Library staff will be on hand and happy to direct you to areas of the Library that are least affected by noise, or why not try one of our other great study spaces on campus instead? Research Commons is open 10.00 – 18. 00 on Saturdays and Sundays and includes a large 64 seat silent Reading Room on the entrance floor, plus individual study seats around the stock on levels -1 and -2 of the building. These spaces should be the quietest locations during the Chinese New Year festivities. For more information on Library study spaces why not check out our website? 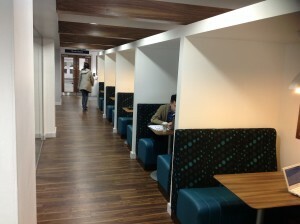 This entry was posted in Forum Library and tagged Forum events, noise notice, study spaces on 14th Feb, 2013 by reg206.